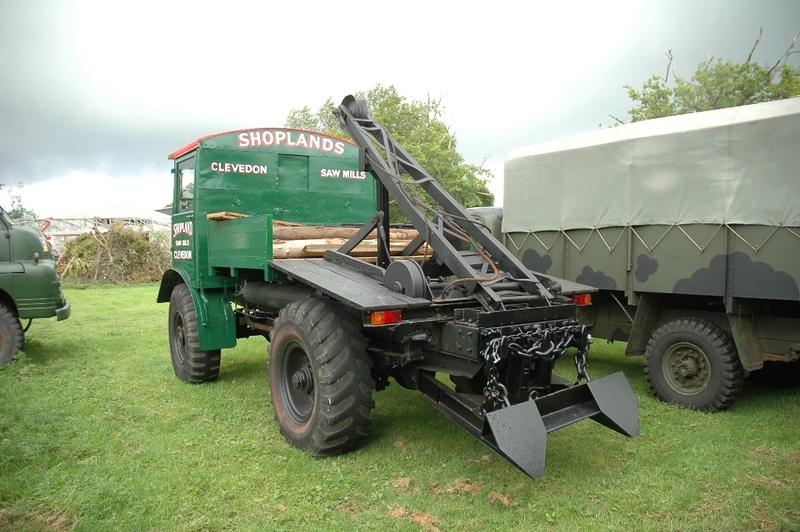 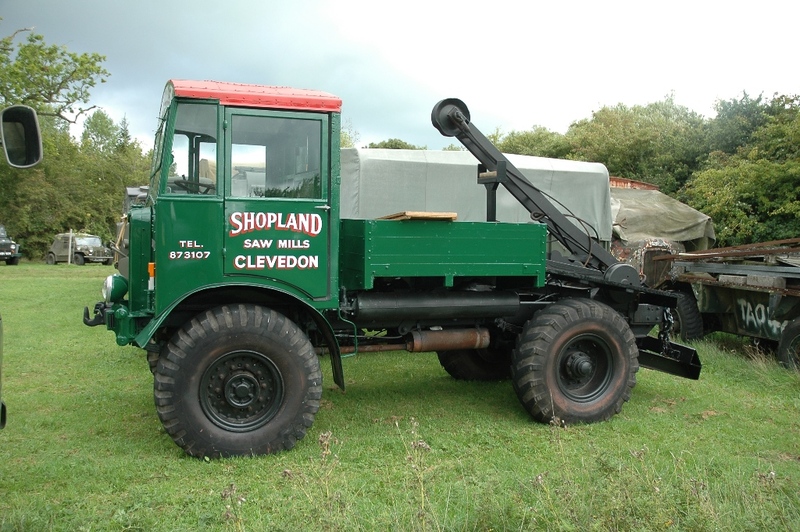 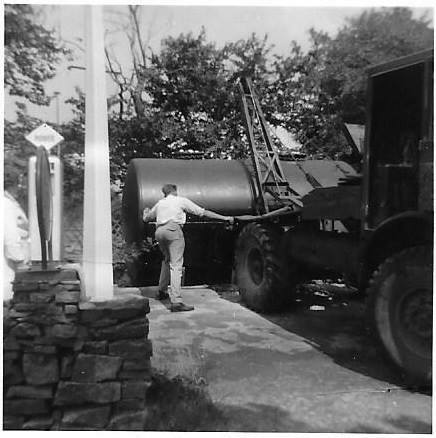 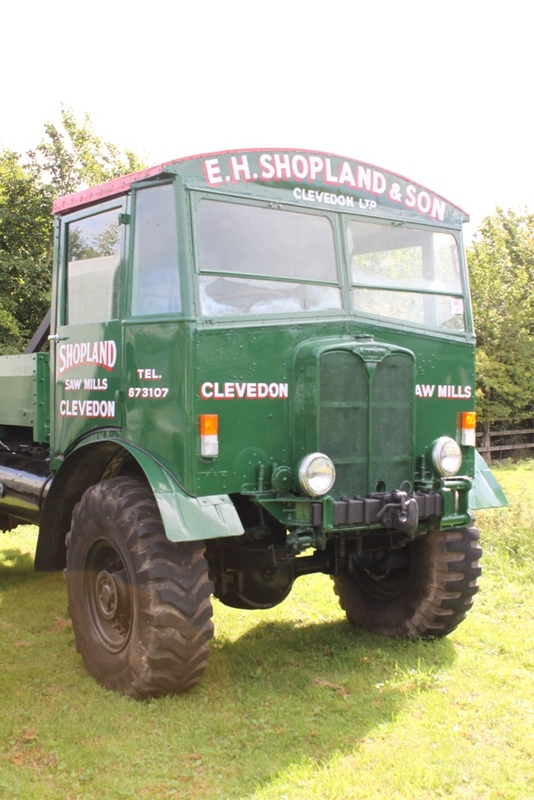 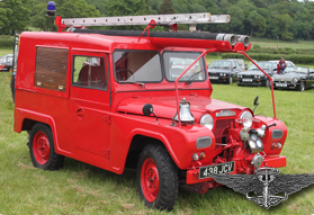 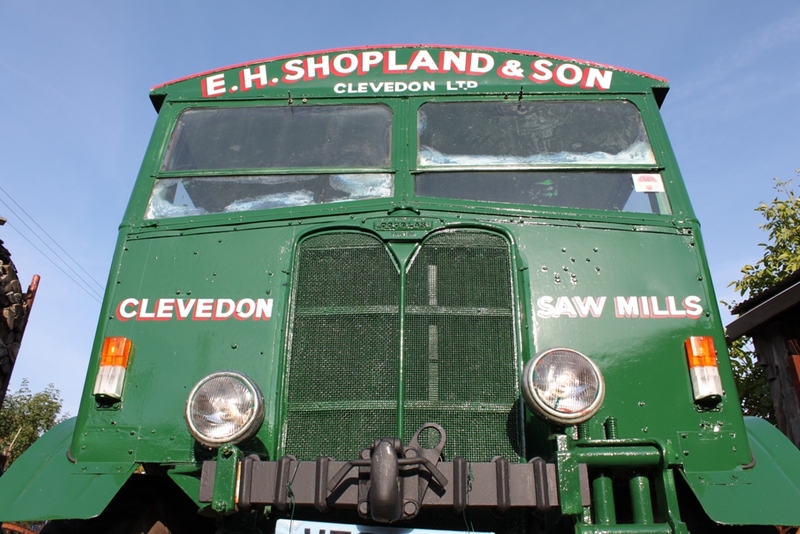 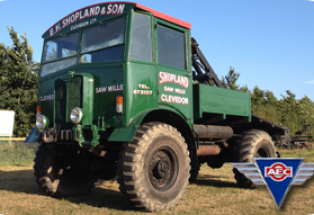 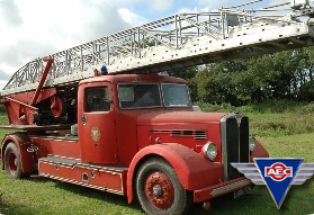 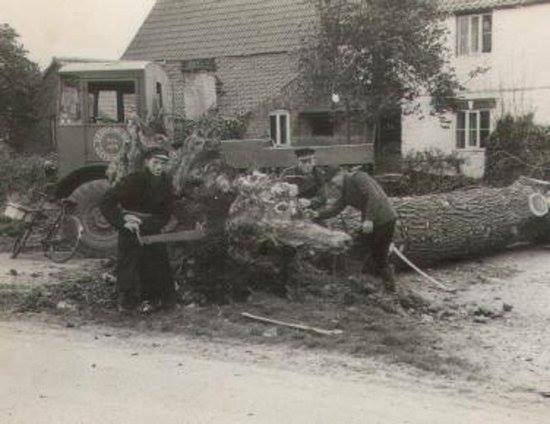 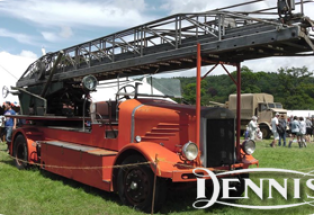 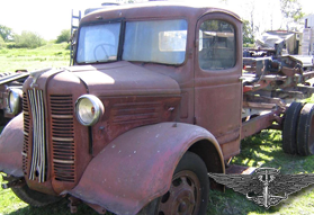 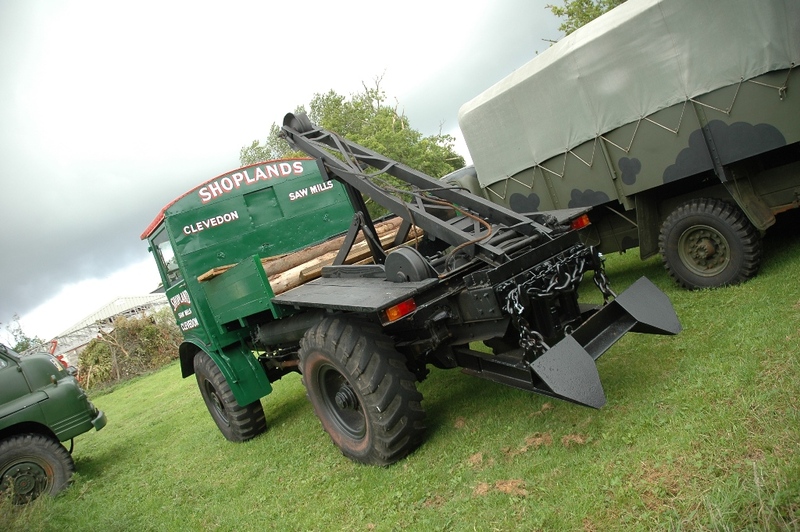 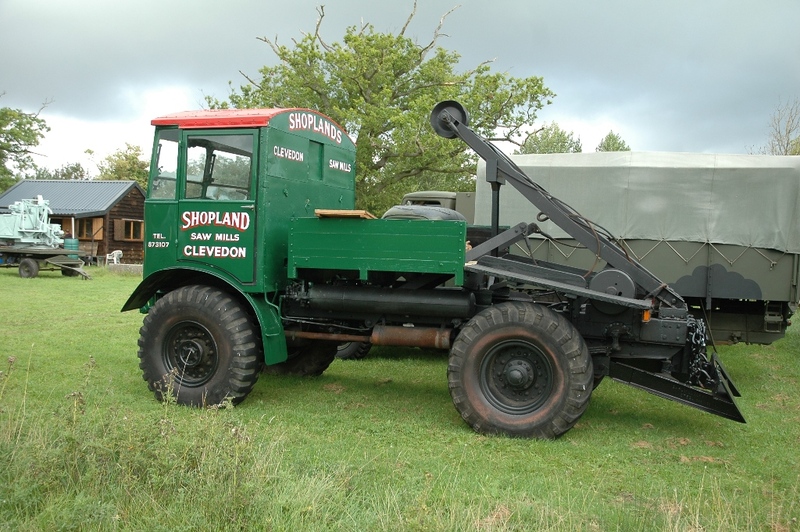 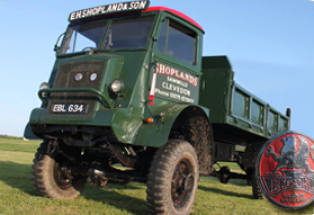 Purchased direct from the Army by Shopland Sawmills in 1946, this truck was rebuilt into a timber tractor by Douglas in 1946, which involved shortening the chassis. 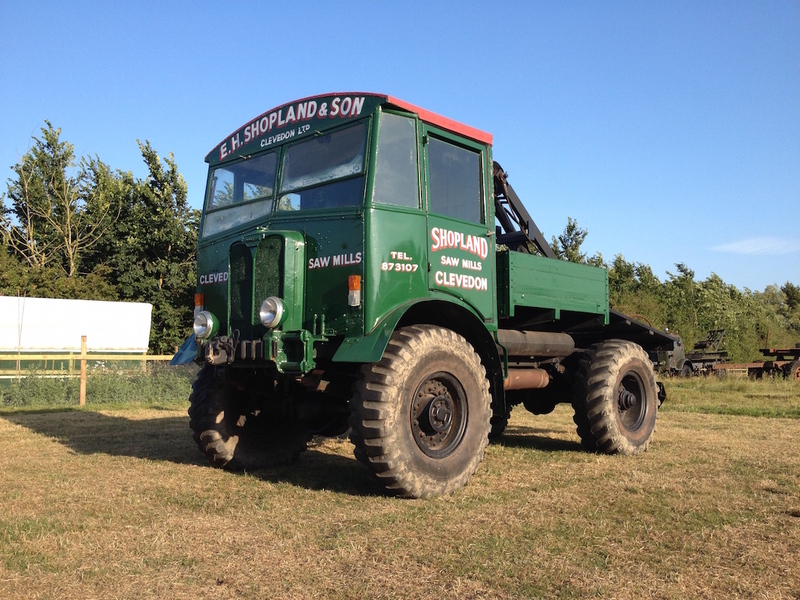 This is especially evident when parked up alongside the gun tractor. 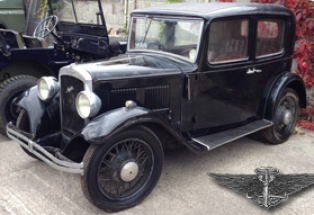 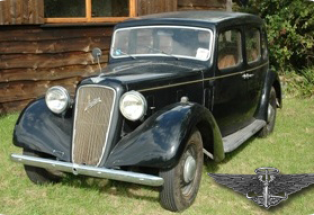 She underwent an additional rebuild in 1949, this time by Automower. 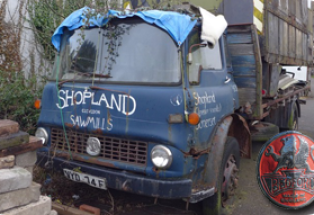 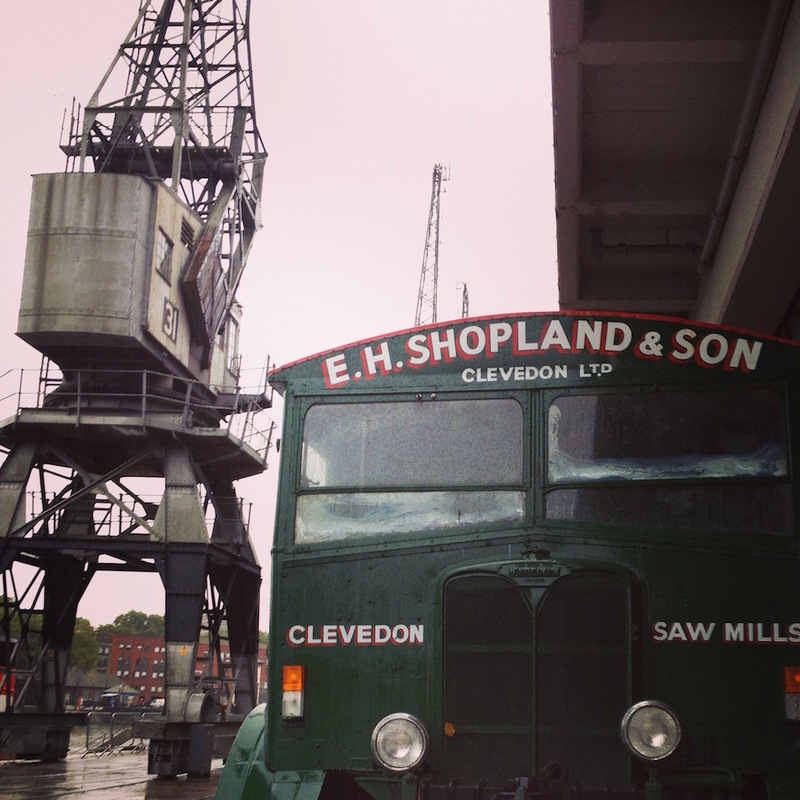 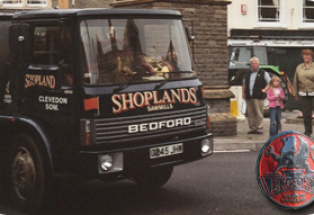 In the late 1970s, having been heavily used, crashed and repaired, the AEC was withdrawn and parked up at the back of the shed. 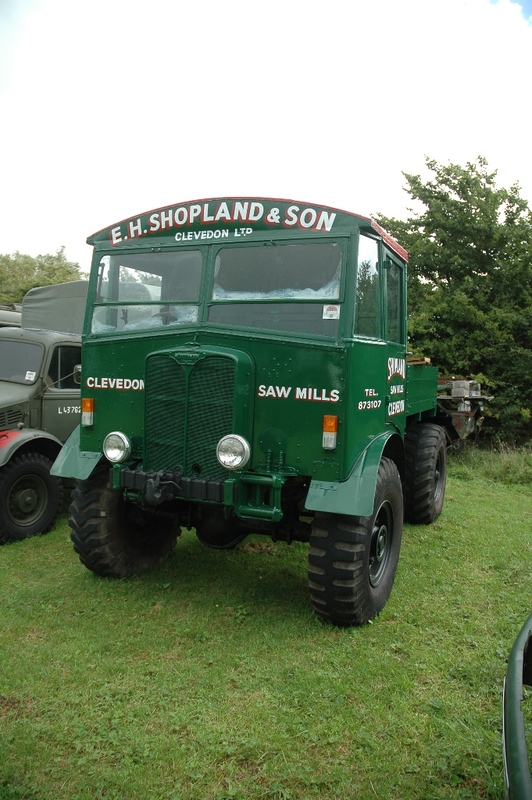 Restored between 2008 and 2010, the tractor is a regular vehicle in the running fleet.